When I started at Robert Morris, I became friends with a fellow student in class that had mentioned he played for the club golf team. My mind was filled with doubt because I had so many questions and wasn’t even sure what the NCCGA was. This interaction became one of the best things that ever happened to me because without the past 3 years in the NCCGA, I wouldn’t have made as many friends or had nearly as much fun. Playing club golf for Robert Morris has given me a sense of identity. It has paved new roads for me that otherwise wouldn't have existed. I was also given the opportunity to play the sport I loved, while putting education first. The first and most important thing that the NCCGA has given me was the chance to make great friends. College is the first time kids leave their parents and live on their own. 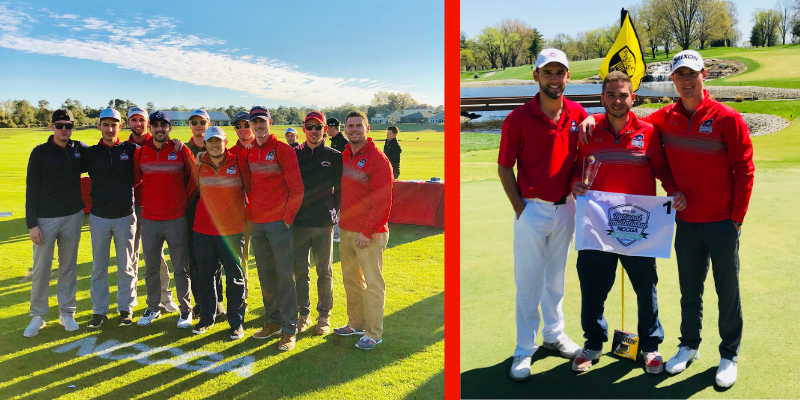 At first it may be difficult to connect with other people at your university, but meeting members of your university's club golf team can make this process much easier. Regardless of your colleges size, all these opportunities remain the same. I was given the chance to be the NCCGA President and I attend a college with six-thousand students. It doesn’t matter if you have forty-thousand students or two-thousand, the NCCGA treats you the same. competitiveness. If you’re worried about not being good enough or shooting bad scores, I am the perfect person to talk to. I’ve personally won regional tournaments by shooting a 2-day score of even par, but I’ve also shot in the 90’s in a club golf tournament. The NCCGA appeals to all players, male or female. If not receiving an offer to play varsity golf at your “dream school” pushes you away from attending there, joining the club team or starting one is always a great option. Thankfully for me the club golf team at RMU was there to accept me with open arms. that I had never imagined and has presented opportunities to me that I am very thankful for. If you love golf and want to create the perfect mix of fun and competition, then you owe it to yourself to investigate joining your club team or even possibly starting one. I can’t promise that you will win tournaments, but I can promise that it will positively shape your college experience. I'm always happy to speak with current or potential NCCGA members. 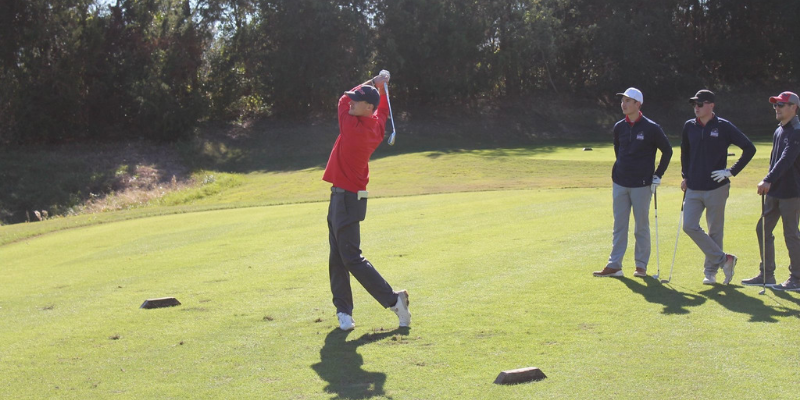 If you have questions about club golf, feel free to shoot me an email at president@nccga.org.